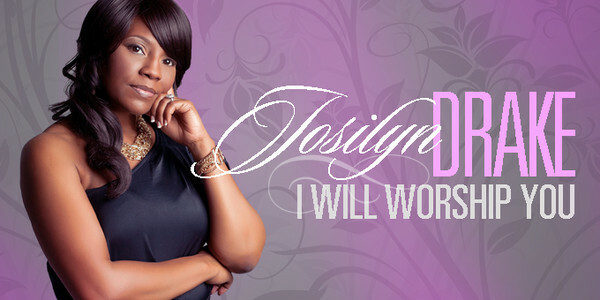 New Gospel artist Josilyn Drake was introduced to the industry with her singles, “Worship You” and “Keep Us Lord”. 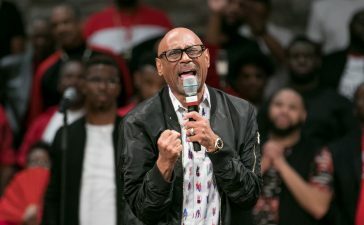 The Birmingham-based praise and worship leader and songwriter, who learned from artists like Kevin Bond, William Murphy and Darwin Hobbs, has seen almost 150 radio stations play the moving, God-centered songs. 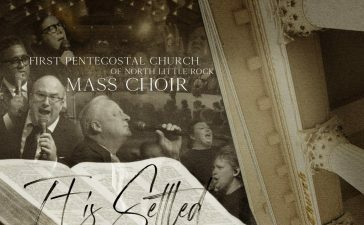 The artist has been blessed with three Rhythm of Gospel Award Nominations. Drake received nods for Praise & Worship Song of the Year (for “Keep Us Lord”), Worship/Praise Artist of the Year, and Best Performance by Praise & Worship Artist. Voting for the Rhythm of Gospel Awards begins on Friday, November 1st, with the event taking place on Saturday, July 26, 2014, at the Sheraton Hotel in Birmingham, AL. 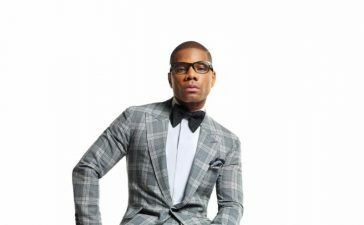 Fans can vote by going to www.therhythmofgospelawards.com. 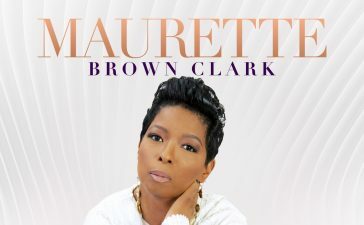 Not only is her latest single, “Keep Us Lord”, heard on radio stations nationwide, but she’s had the opportunity to perform and teach the song to attendees at the 2013 Gospel Music Workshop of America, the world’s largest Gospel music convention. She has appeared on WATC’s Atlanta Live and on Birmingham’s ABC affiliate, WBMA-TV’s Talk Of Alabama. In addition, she’s been featured in the Birmingham Times. For more information on Josilyn Drake, log on to www.JosilynDrake.com or connect with her on Facebook at www.facebook.com/JosilynDrake and on Twitter at @JosilynDrake.